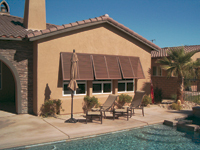 AT LAST... Adjustable shade with a view!!! 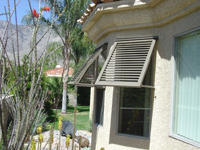 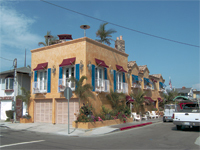 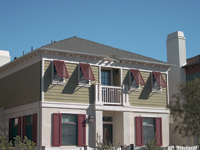 Euro Shade Shutters are a unique option to traditional awnings and shutters offering protection from the sun and heat without blocking your view. 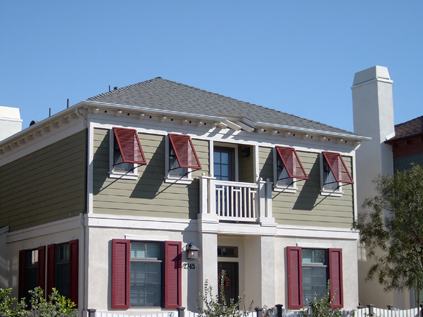 Colonial Shutters and Hurricane Shutters and Bahana Shutters also available.